It takes courage, passion and dedication to pursue one’s vision and found a successful startup. But smart founders and entrepreneurs don’t rely on passion alone – they know that due diligence in market and customer research is as important as the vision itself. 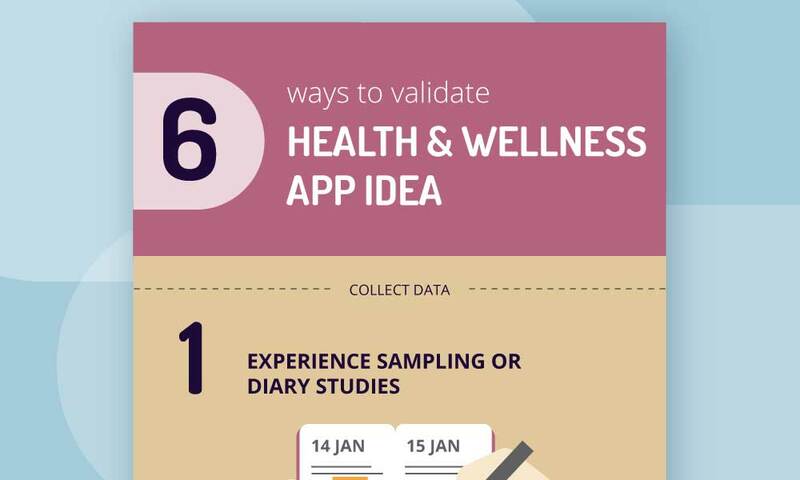 If you want to create a health app startup, view the infographic below to learn about 6 Lean UX methods that will help you validate your idea before you invest time and money on building the technology. Do you want to launch a health app? 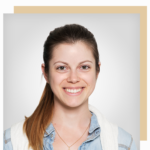 I help healthcare startups validate their product ideas through prototyping and user testing. Learn more about working with me or send me an email on contact@panacea.digital – I’d love to see how I can help you bring your vision to life.